Elegant & custom-built French Normandy home w/ soaring ceilings. Set on 0.77 acre. Prime Northside property w/ panoramic views of Mallard Pond. Rare opportunity to own water view property in Summit! 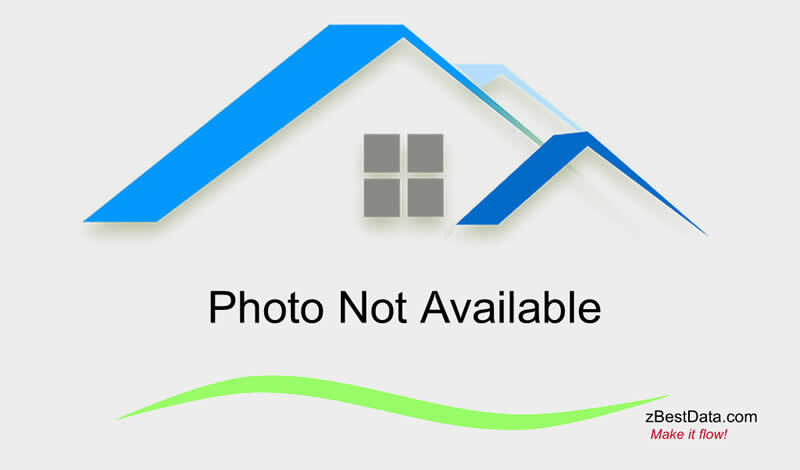 I would like more information about 49 Woodmere Drive in Summit City.